Specialty: Fun maker! (and practice director, media expert and professional speaker for conference keynotes and events on health, wellness & productivity). One of my new favorite things is growing micro-greens! While I have been growing a vegetable garden for many years in my backyard, I had never planted micro-greens until recently. 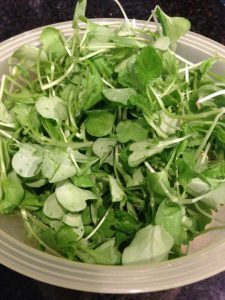 To my delight, I have been able to enjoy beautiful, fresh micro-greens as salad and garnish since early June (while I am waiting for my lettuce seeds to grow). Micro-greens are the next phase of plant development after a sprout. While sprouts are germinated in water, micro-greens can be grown in the soil and can be cut off at the stem when they are a few inches tall. Typically micro-greens are generally 14 days old or less. Even if you are not a gardener, but want a fresh addition to your salad, visit your local garden store for seed packs or order online. 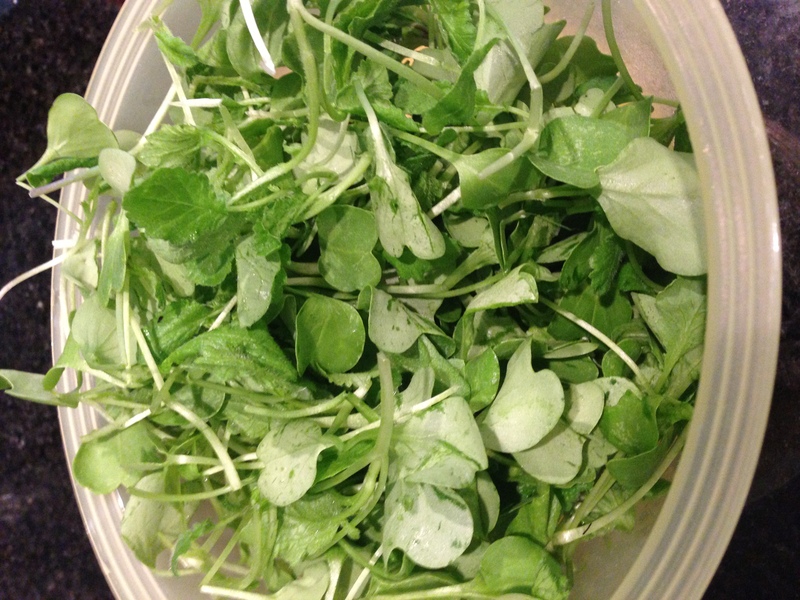 Try spinach, pea, radish, beet, purple mustard or other micro-greens. Simply toss micro-green seeds into a pot outside with dirt and water regularly. Then in a few days watch them come up and enjoy! Have you tried micro-greens? Let us know in the comments below!